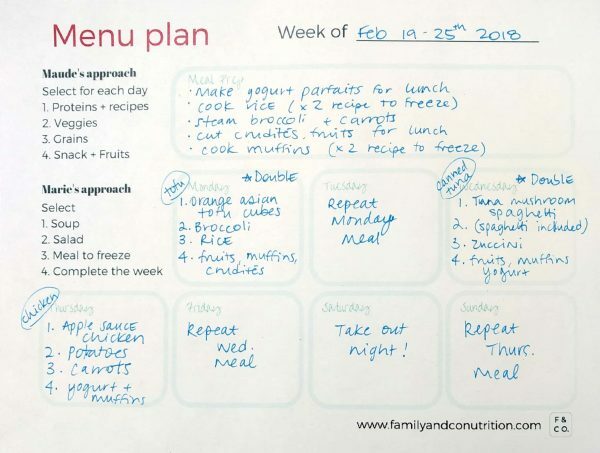 Here is the last post of a series on how to meal plan wisely, so you save time and money, and enjoy time spent in the kitchen. 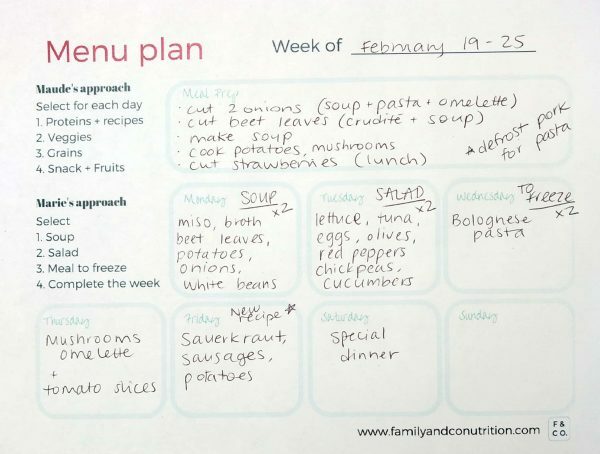 Be kind to yourself as you embark on this meal planning adventure – as with anything, change requires efforts. It will be worth it! 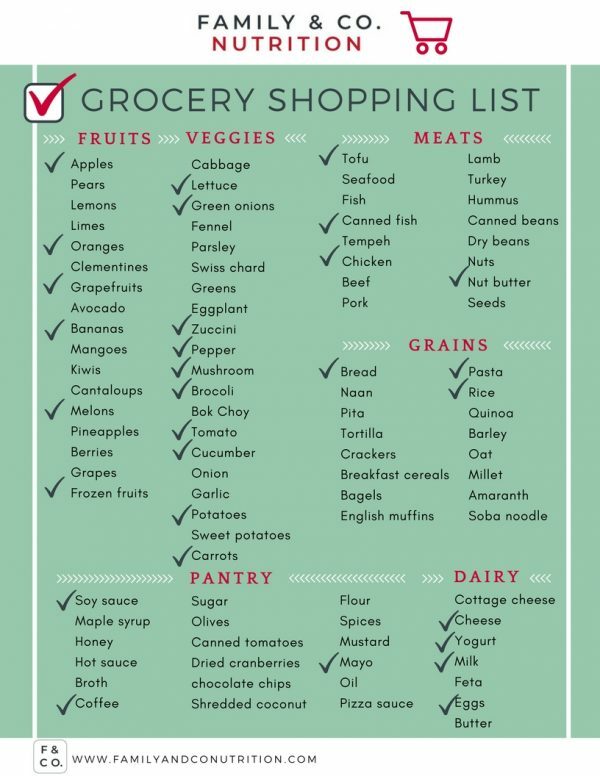 Because a picture is worth a thousand words…here are our menus and grocery lists from last week. You’ll see the final results of our approaches. 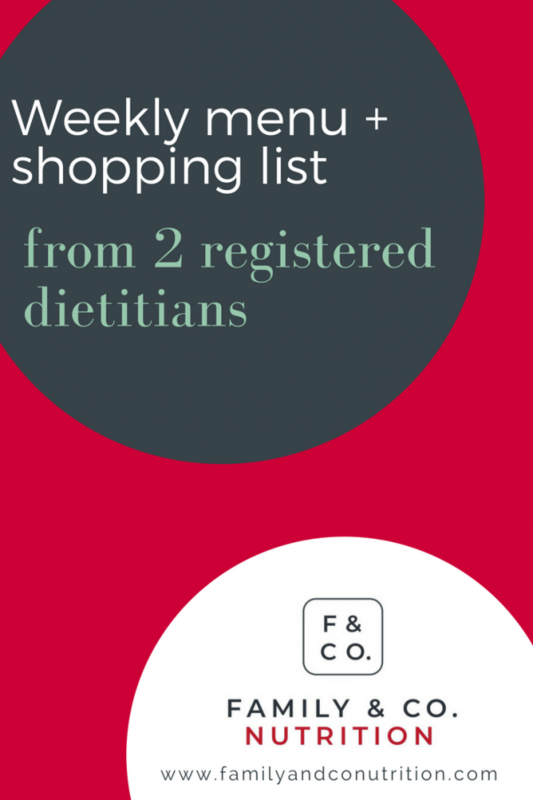 And if you have no idea where to start for next week’s menu, why don’t you select some meal ideas from ours. 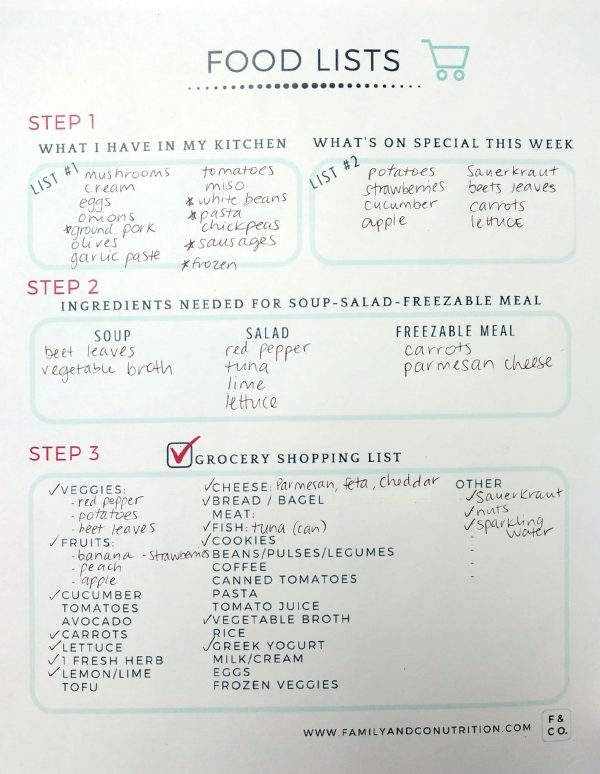 Marie’s strategy is all about shopping what’s on special, including one soup and one salad as main dish, planning one meal to double and freeze, and using what you already have in your kitchen. 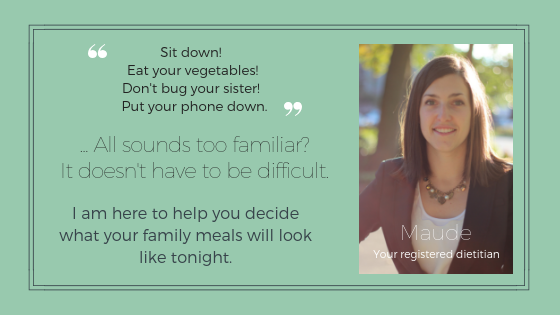 Maude’s strategy is to create cyclic menus for several weeks in advance. 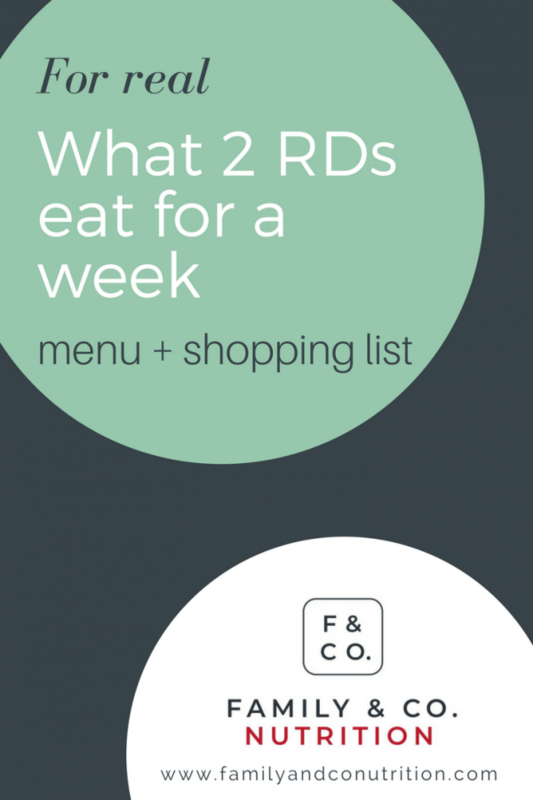 Each weekly menu include 3 main dishes with proteins, side veggies and grains. Doubling most recipes ensure lunches and leftovers for everyone in her family. 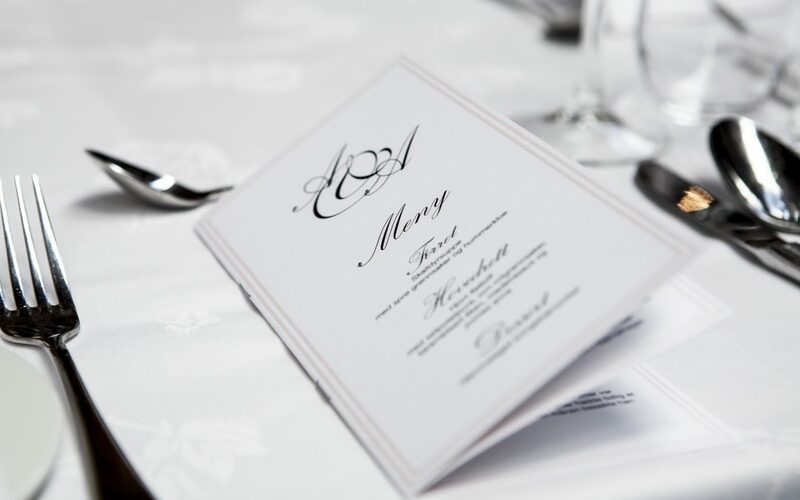 What was your menu looking like? What is your approach? Still not that organized in the kitchen? What is holding you back? Is your child gaining too much or too little? That is why your doctor is monitoring the growth by measuring the weight, length and head circumference. A prenatal multivitamin, in complement of proper nutrition, put chances on your side of a pregnancy without complications and having a healthy baby.